Is this the best time for your business to migrate? Which NetWare alternative is right for your company – Open Enterprise Server? Windows Server 2008 and Active Directory? How will you handle support? 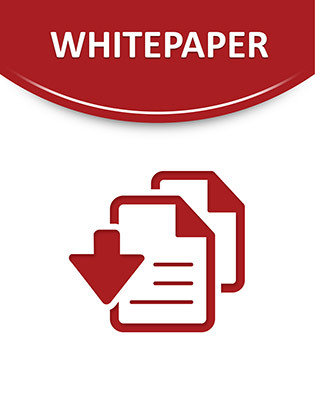 In this new Quest Software white paper, get the facts on a safe and secure migration from NetWare. Learn the reasons why now really is the best time to put a migration plan together, and discover how automated migration tools make the job easy, accurate and fast. Read this valuable white paper today.